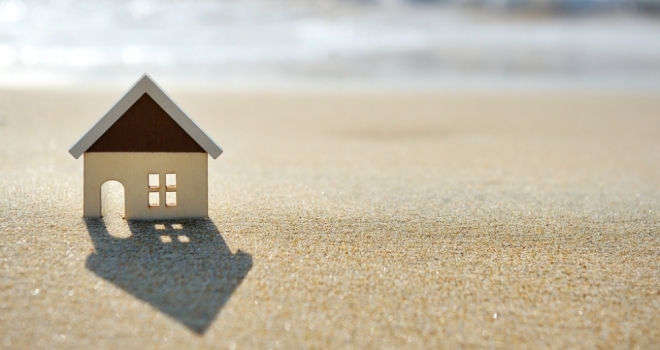 Mansfield Building Society has announced that they have launched a new Holiday Buy-to-Let product aimed at borrowers who are seeking to purchase or remortgage a holiday let property. According to the lender, the three-year discounted product is offered to 70% LTV at a current rate of 3.65% (2.10% below SVR) - properties must have a minimum value of £150k and qualify as a Furnished Let under HMRC rules. The Mansfield also allows owners to reside in the holiday let for up to 60 days a year, providing an opportunity for those who wish to buy an investment property to use it as a holiday home too. Affordability is calculated by taking into account the average of Low, Mid and High season takings, plus any surplus earned income and/or personal wealth.